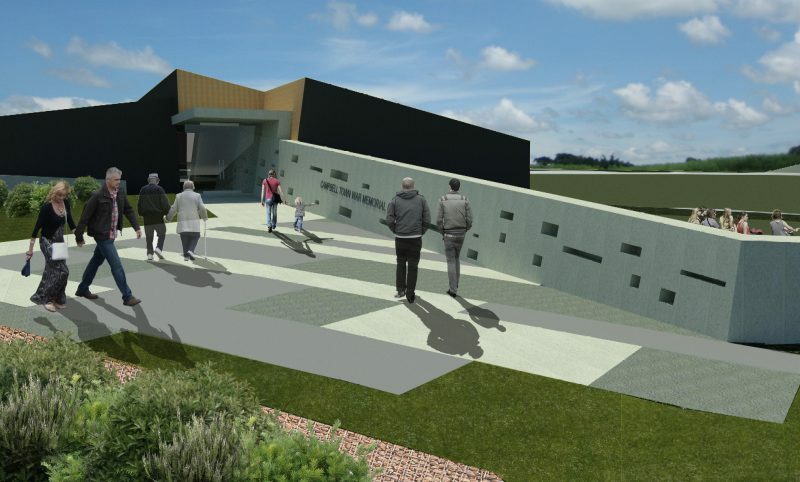 The documentation of Campbelltown Memorial has been completed and construction is due to start in the coming months with the builder yet to be appointed. 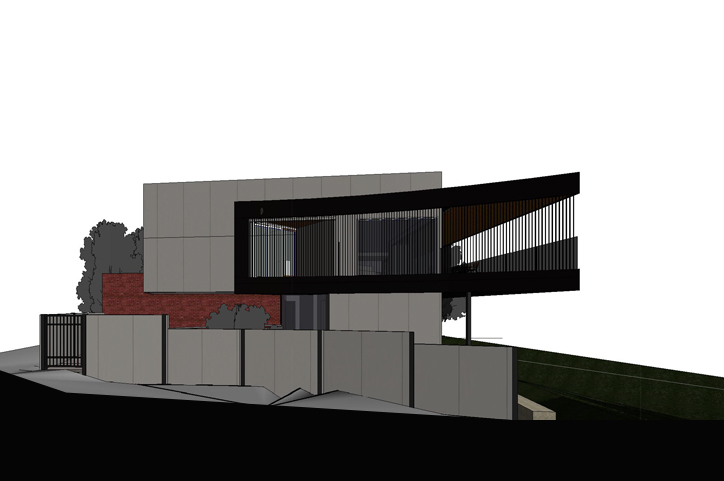 Philplighton Architects are assisting with the renovation of a landmark Hobart mansion for luxury bespoke accommodation. Opening in December 2017. Watch this space for more pictures of the progress. ANZ Stadium and Arena Congress 2016 We sent one of our team to attend the Stadium and Arena Congress in October 2016 in Sydney for the week, this included a tour of Sydney Crick Grounds and the ANZ Stadium. During this week we learnt from examples of ANZ Stadium Redevelopment Rod Laver Arena Allianz Stadium.. The Waimea House is currently under construction. 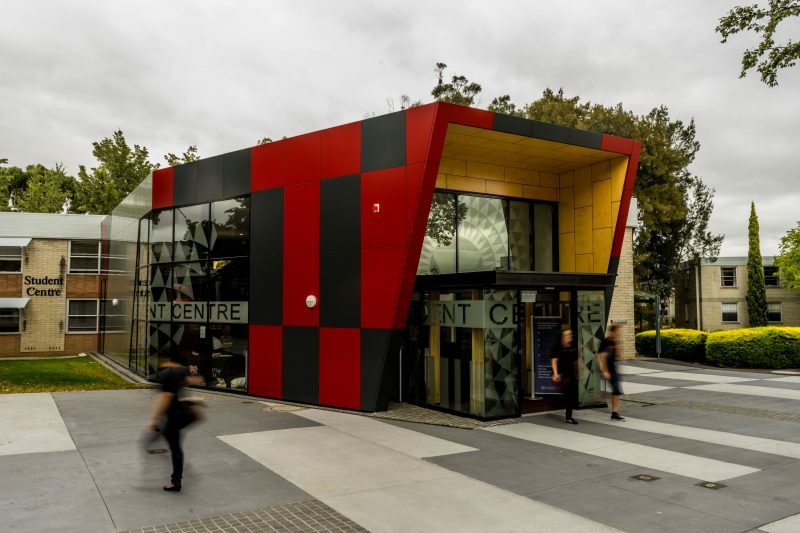 Philp Lighton Architects worked closely with the client during the briefing process to ensure all of their pragmatic aspirations were addressed. The design response takes these aspirations for Derwent River views, formal entrance way, access from the double car garage directly into the house and multiple entertaining areas..
Philp Lighton Architects is a long established busy commercial architectural practice with offices in Hobart and Launceston. Due to an expanding workload we have a vacancy in our Launceston Office. We are seeking to engage a Graduate Architect with preferably one year’s work experience however all candidates will be considered. Graduate Architect The candidate will..